Philosophy and the Maternal Body gives a new voice to the mother and the maternal body which have often been viewed as silent within philosophy. 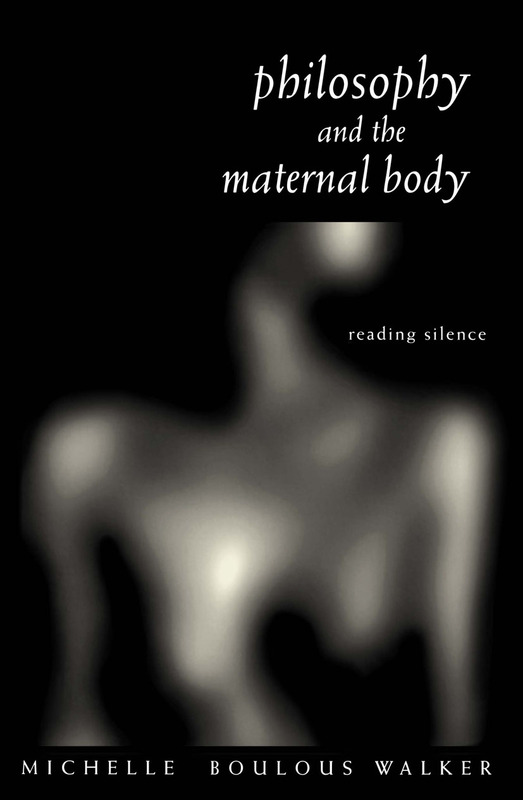 Michelle Boulous Walker clearly shows how some male theorists have appropriated maternity, and suggests new ways of articulating the maternal body and women's experience of pregnancy and motherhood. Introduction. Part One: Reading Silence 1. Speaking Silence: Woman's Voice in Philosophy 2. Philosophy: Reading Denial 3. Reading Psychoanalysis: Psychotic Texts/Maternal Pre-texts 4. Philosophy and Silence: The Différend 5. Unquiet Silence: Kristeva Reading Marx with Freud Part Two: Speaking Silence 6. Kristeva: Naming the Problem 7. Collecting Mothers: Women at the Symposium 8. Mothers and Daughters: Speaking Conclusion: Speaking With(in) The Symbolic Bibliography.